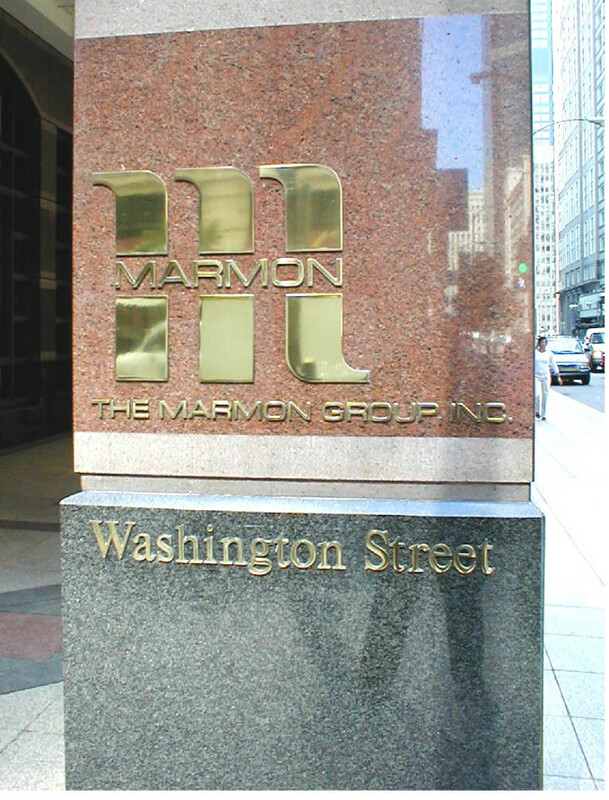 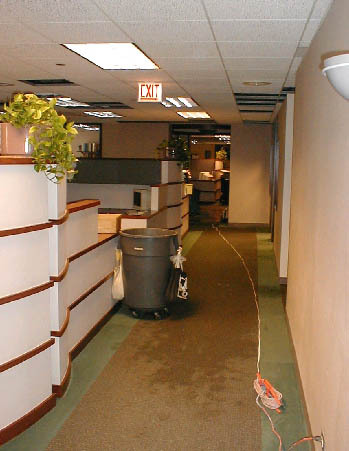 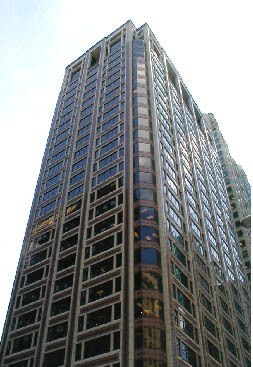 When a defective flush valve caused water to flood this Chicago office building, MRI determined that drying, restoration and specialized electronic equipment cleaning was needed. 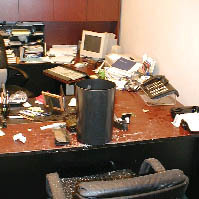 A rapid response procedure included the packing of contents, blocking furniture and immediate water extraction. 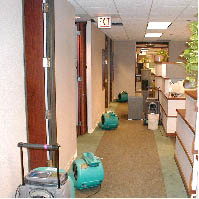 Air movers and dehumidifiers were placed to contribute to the proper drying of finishes, carpet and sheetrock. 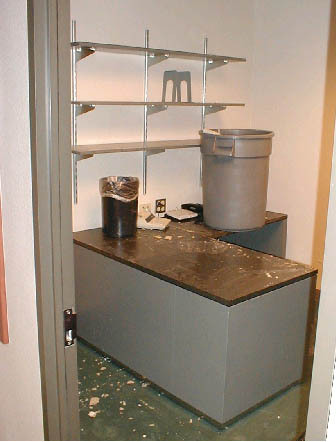 Once the emergency work was in place, MRI was able to evaluate the damage, develop the restoration and repair scopes of work and coordinate the subcontractors for the renovation work.